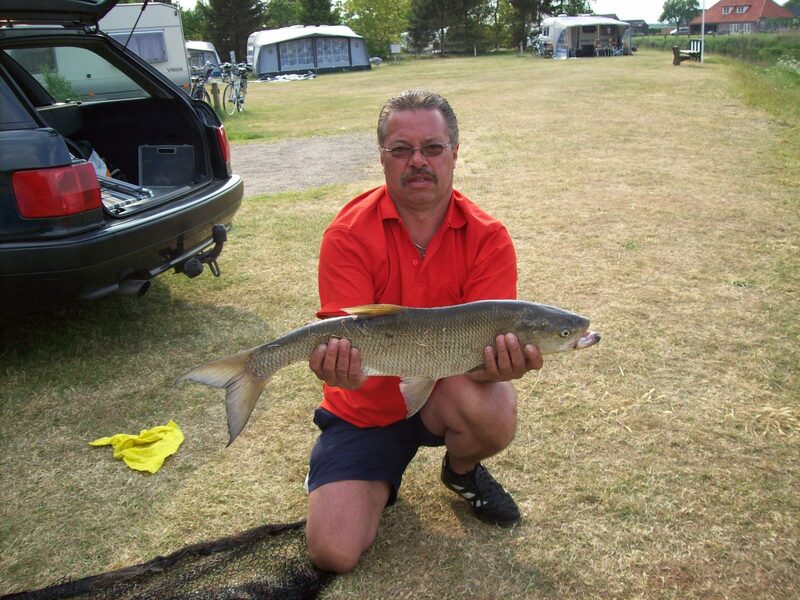 Want to fish from your camping spot? 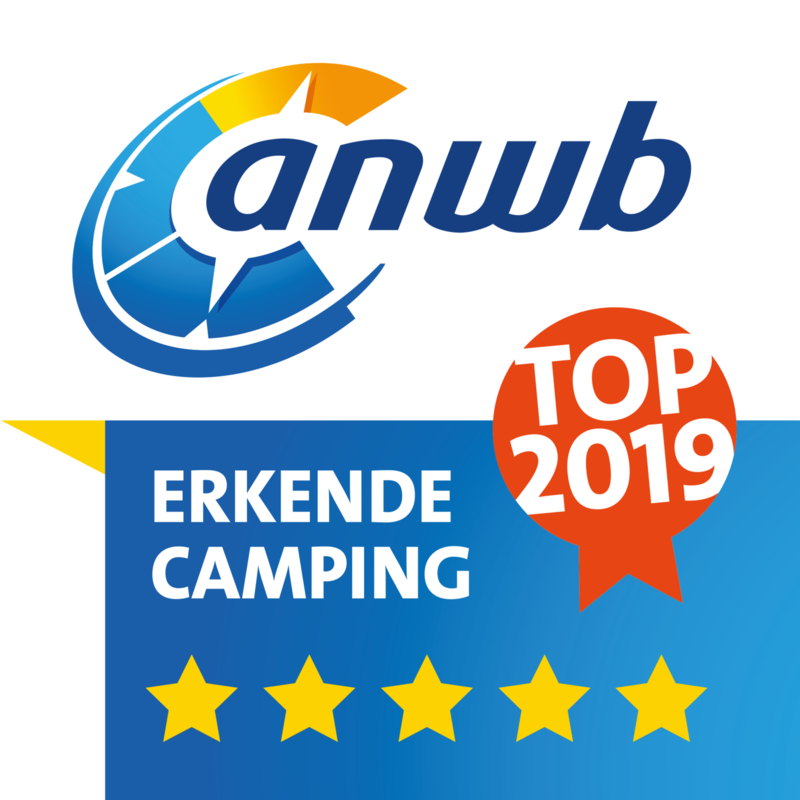 It's possible at Camping De Koeksebelt! Book your fishing holiday now! 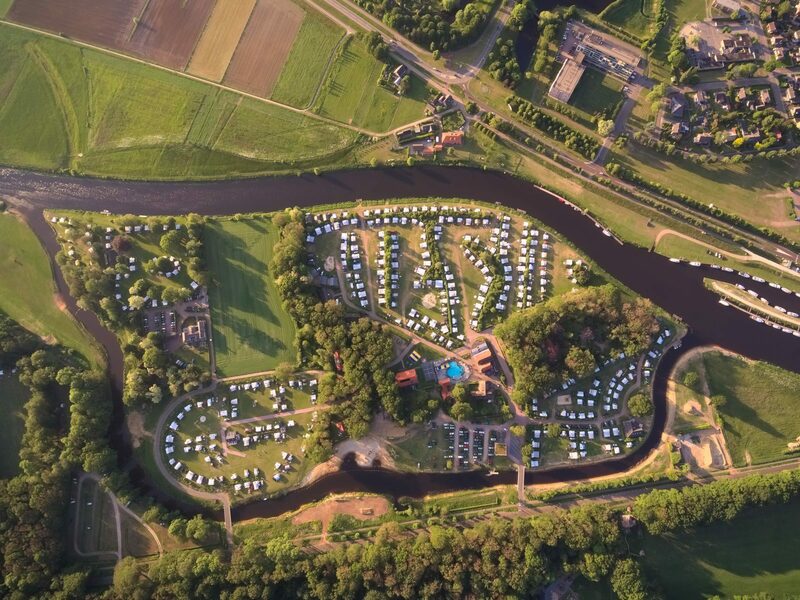 At campsite de Koeksebelt in Ommen you'll experience a relaxing holiday by the Overijsselse Vecht. Find a quiet spot on the shore and go fishing for the many species of fresh water fish. This campsite with fishing water is located in the Vechtdal, an area characterised by roads along vast fields with hedgerows and authentic farmhouses. The area is very suitable for walking and cycling through dense forests, drifting sands and heather and along beautiful marshes, lakes and moraines. 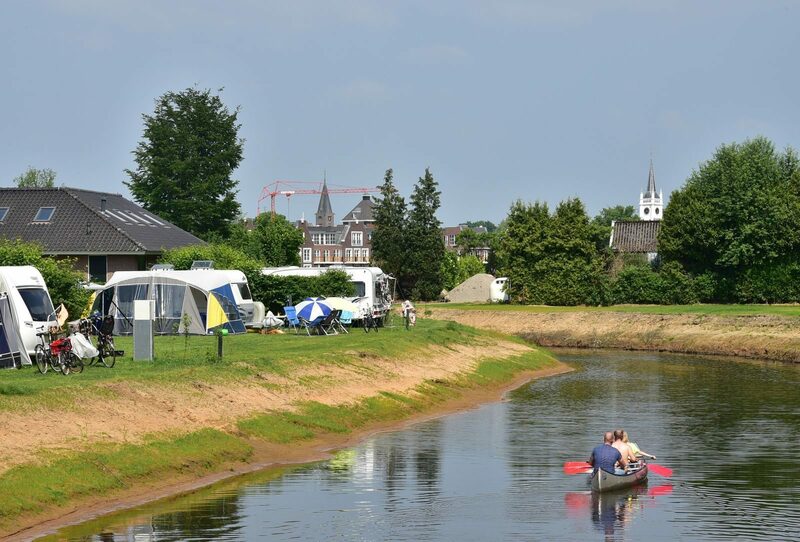 In the Vechtdal you'll find the meandering Vecht, which passes along campsite de Koeksebelt. Predatory fish like eel and zander are also found more and more. 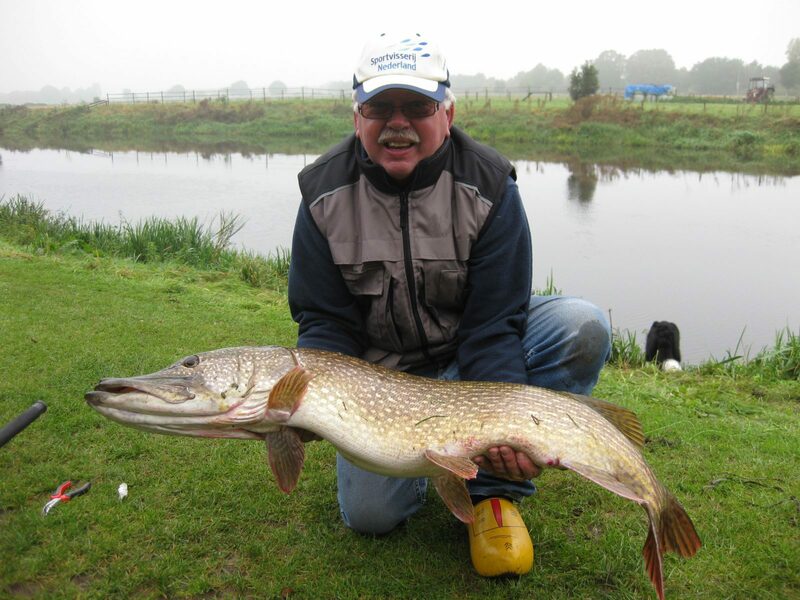 To optimally enjoy a fishing holiday on the Vecht, you easily book a holiday at de Koeksebelt. It is possible to camp or rent an accommodation at this campsite. 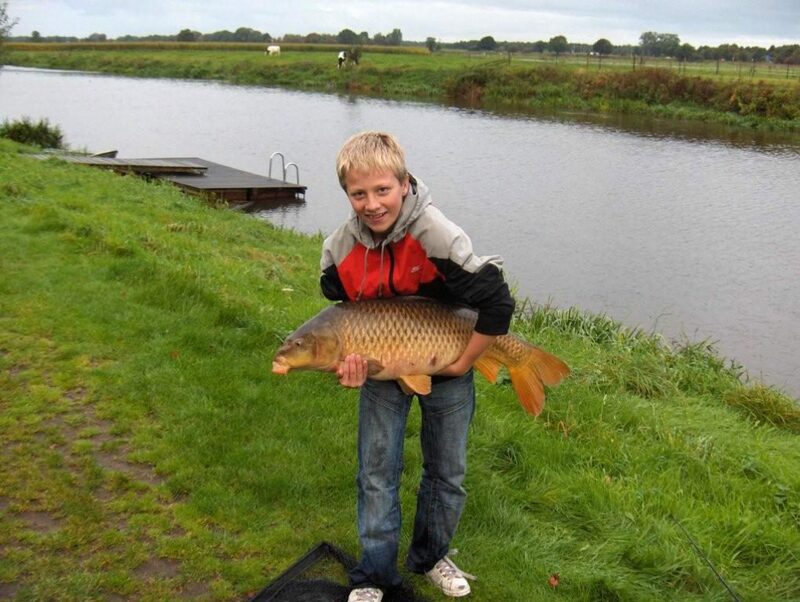 Choose one of our special Water Sites and simply cast your fishing rod into the Vecht. 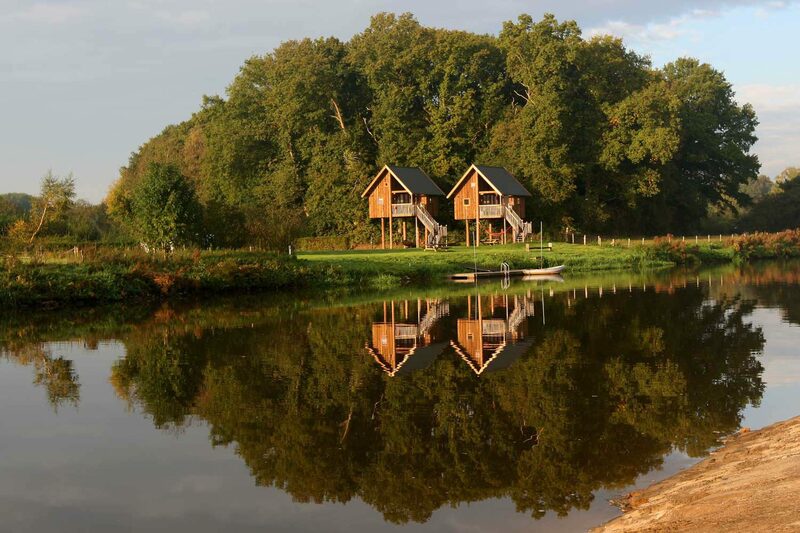 Or go for a bit more luxury in a unique Glamping accommodation, such as a River Lodge or a Tree Hut on the water.